Australian Film Finance Corporation, Mediacorp Raintree Pictures. 2007. Director: Tony Ayres. Composer: Antony Partos. CD (ST) Phantom. 693512. 2008. 04: Donde Es El Piso. 14: I Think Of You. 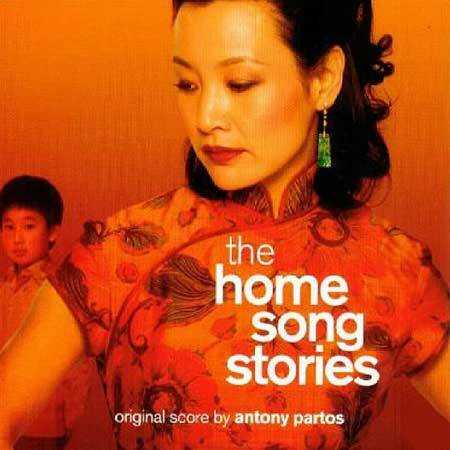 17: The Home Song Stories.